The short answer is yes. You can easily lose money on your web design, especially when you don’t consult with a professional web designer. The reason for this is that it’s easy to get excited about the trends. Most businesses focus on what’s pleasing and forget about how their websites will make them money. Here are some ways you can lose money on your site design. If you don’t consult with a professional web designer, you’ll end up with having a site that uses the latest trends at the expense of usability. Bear in mind that stuffing your site with needless animated elements can lead to heavy loading times, which will result in reduction of conversions. 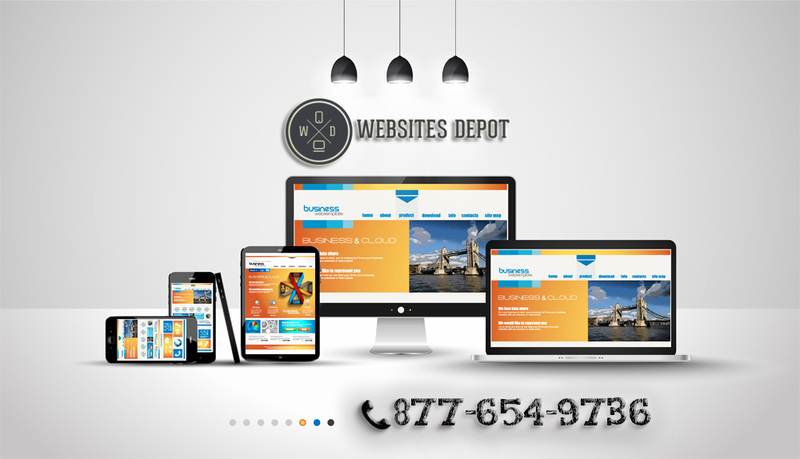 At Websites Depot, we ensure that your business goals are at the center of the web design. We put emphasis heavily on how the site affects your bottom line. However, we also make sure that your website will reflect your company’s creativity. It’s vital that you know where your site’s traffic is coming from and what pages of your site are giving your conversions. At Websites Depot, we’ll analyze what’s currently effective on your site so we can avoid implementing something that won’t convert. We look at your analytics to know where people are coming from and what pages are indeed converting. If your site doesn’t have a conversion tracking yet, we’ll set it up for you to help you get an accurate picture of what’s working. When you design your site, make sure that your homepage has the images that highlight your company’s specialties. You should be clear about your business’s special functions and place them in your headlines. If you’re not sure what makes your business special, you may ask your loyal customers why they chose you over your competitors. Take advantage of that information and use it as your site’s focal point. Ensure that the headlines do speak to it. How to avoid losing money on web design? Be sure to work with a professional web designer. A professional designer knows how to create a well-done site that can pay for itself within a short period. 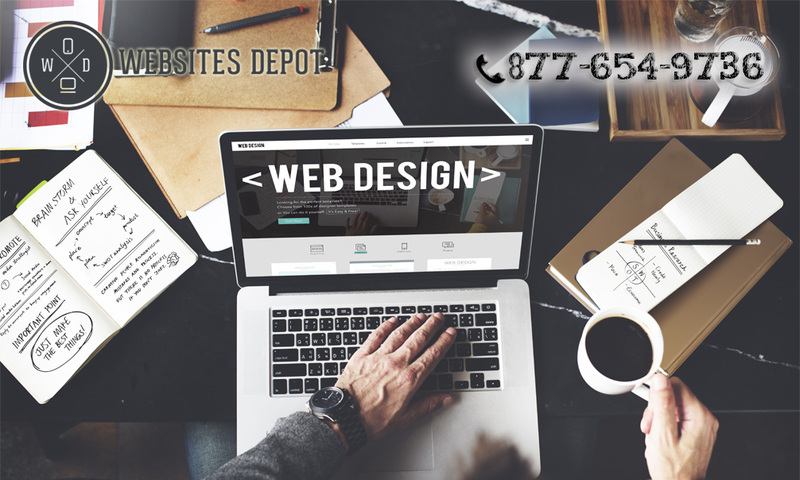 At Websites Depot, we make sure that our clients’ websites will offer the best ROI by looking into their analytics and focus on usability instead of trendiness. 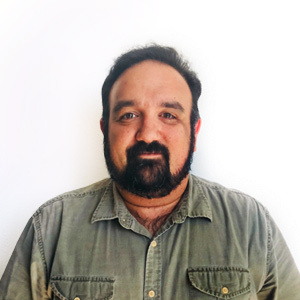 Are Your Data Safe in the Cloud?